Multi metal corrosion inhibitor and cooling system enhancer. Dilute with water in the ratio 1 part Extra Cool to 50 parts water [2% solution] for corrosion inhibition of vehicle cooling systems and deposit reduction. 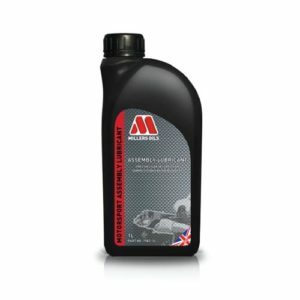 • Helps to maintain coolant flow in radiators. 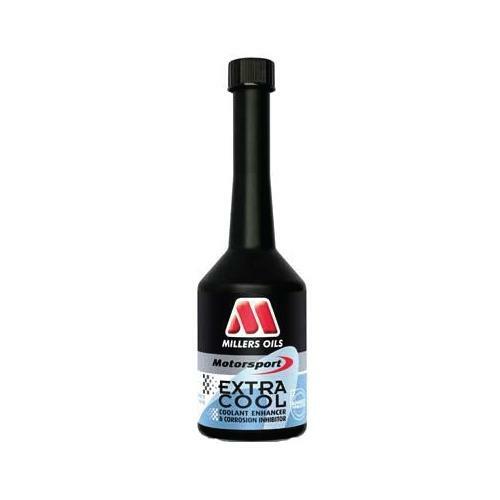 • Reduces deposit formation in radiators. 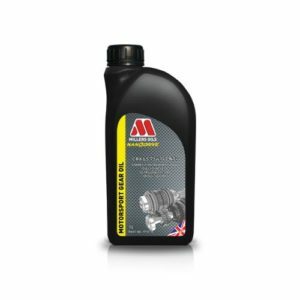 • Provides powerful corrosion protection for all metals found in engines e.g. aluminum, cast iron, etc. 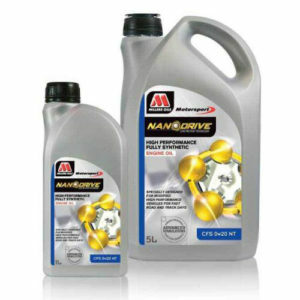 • Helps reduce coolant temperature by up to 27°F (15°C). 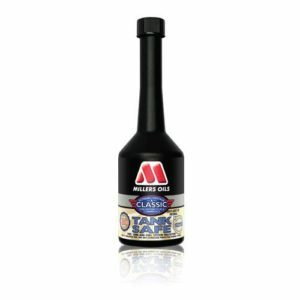 • Reduces engine damage from internal coolant leaks. • Mixes with all good quality antifreezes. • Does not provide antifreeze protection. HEALTH AND SAFETY:Health and Safety Data Sheet 7678 applies to this product. When used for the purpose recommended and with due regard to the appropriate Health and Safety Data, the product should cause no concern.